As Hurricane Florence continues on its path toward the east coast, South Carolina Governor Henry McMaster had some good advice. “Plan for the worst, pray for the best,” said the governor. Hurricane Florence has increased in strength quickly to a category 4 storm, with a potentially catastrophic outcome. “Now is the time for your family also to prepare and stay tuned for more updates,” McMaster also said. According to USA Today, a coastal North Carolina county on Monday issued a mandatory evacuation order for its entire population as Hurricane Florence strengthened to a Category 4 storm and continued its slow but violent trek toward the East Coast of the United States. The National Hurricane Center said Florence is expected to slam into the coast around North and South Carolina as a Category 3 or 4 hurricane on Thursday or Friday. The storm’s winds had increased to 130 mph on Monday. The governor of North Carolina, Roy Cooper has already asked president Donald Trump to declare Florence a federal disaster ahead of the storm. Of course, that won’t help those in its destructive path. 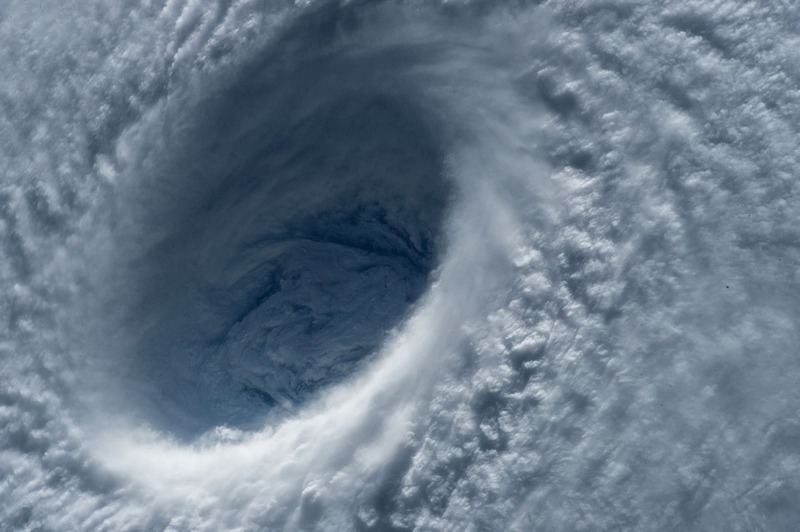 The hurricane center’s description of a Category 4 hurricane begins with “catastrophic damage will occur.” The center warns that such storms will snap or uproot most trees and down power poles and that power can be out in some areas for weeks or months. Any Category 3, or higher hurricane is classified as a major hurricane. The hurricane center warned that the swells are likely to cause “life-threatening” surf and current conditions. Even before the evacuation order, Dare County emergency officials warned that rough seas and strong rip currents are already creating dangerous conditions. Florence is going to pose a very serious threat to those living on the East Coast later this week, according to AccuWeather. Florence could also increase in intensity and become a category 5 hurricane before it slams into the east coast later this week, warned AccuWeather.